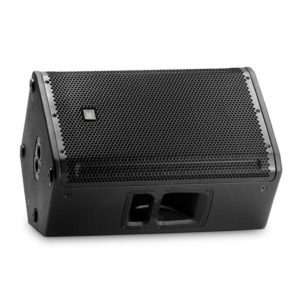 Our LF and HF transducers are designed specifically for each application – it’s what sets us apart from the competition. 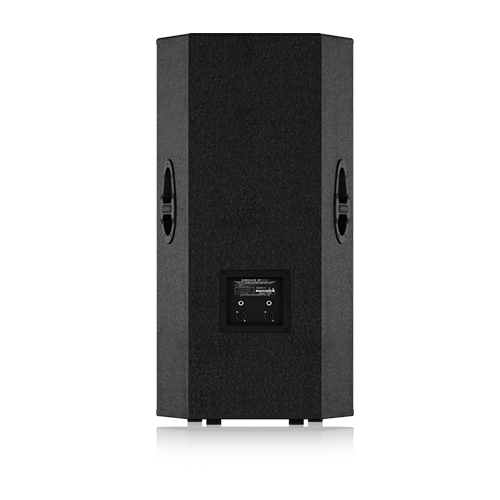 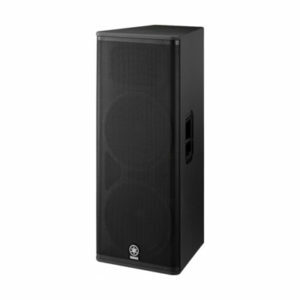 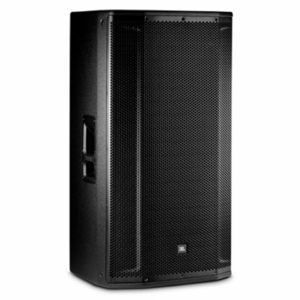 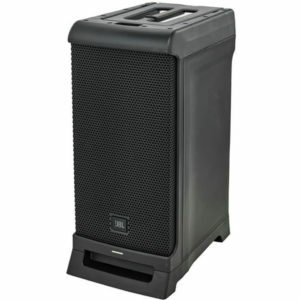 When you buy a BEHRINGER loudspeaker, you can rest assured that the transducers inside have been engineered to perform flawlessly in conjunction with every other element for truly professional results. 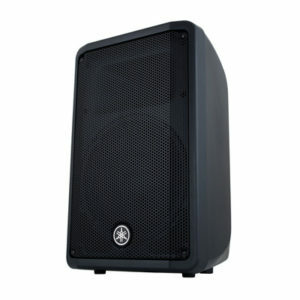 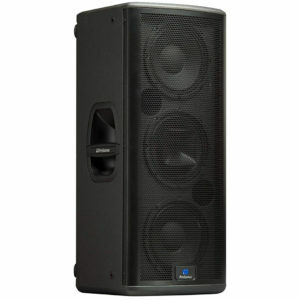 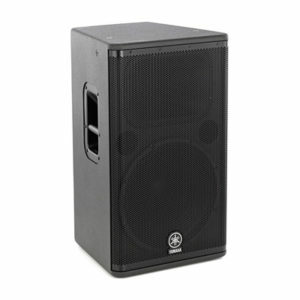 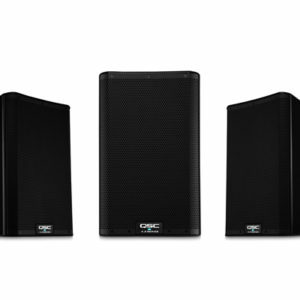 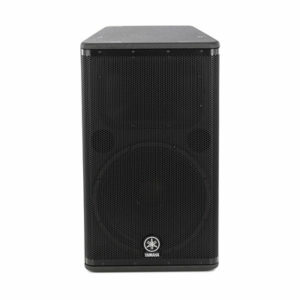 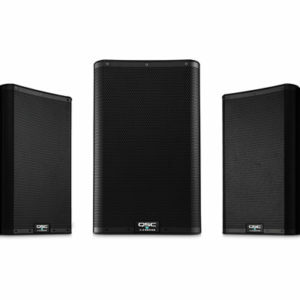 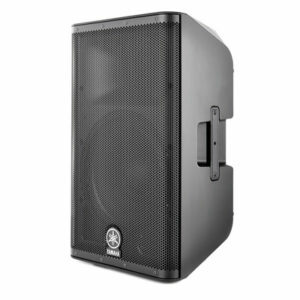 The EUROLIVE VP2520 cranks out massive quantities of low end, with articulate, detailed mids and crystal-clear highs. 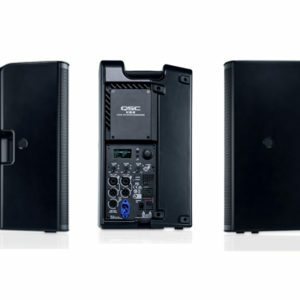 High-frequency content can easily make or break your performance. 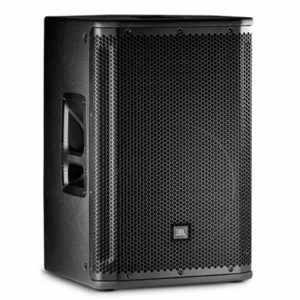 The EUROLIVE VP2520’s 1.75″ titanium-diaphragm compression driver provides natural-sounding high end, with an ultra-wide 70° x 50° sound dispersion pattern. 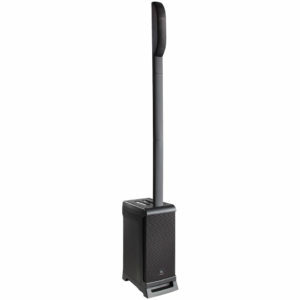 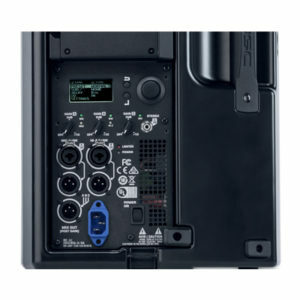 The unique enclosure profile allows multiple positioning options: 10° or 35° cluster and stacking mode; stand mounting with a built-in 35 mm (1.375″) pole socket; or positioning as a floor monitor wedge. 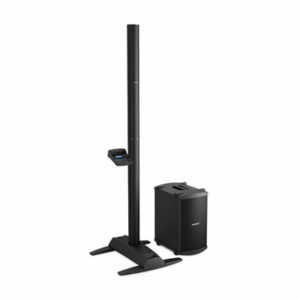 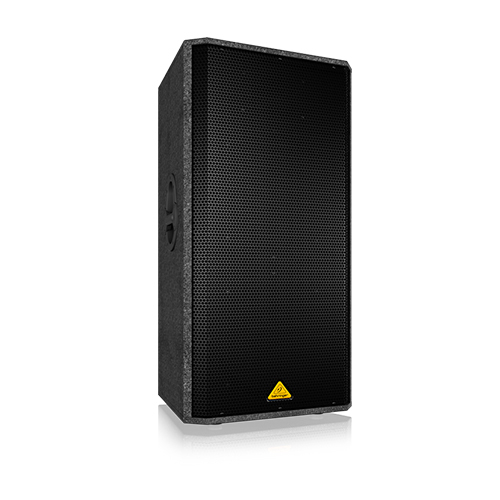 Capable of extremely high sound pressure levels: 94 dB (Full Space, 1 W @ 1 m), the VP2520 has a wide frequency response of 45 Hz – 20 kHz. 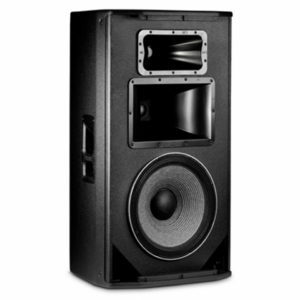 Built-in overload-protection ensures optimal HF driver protection. 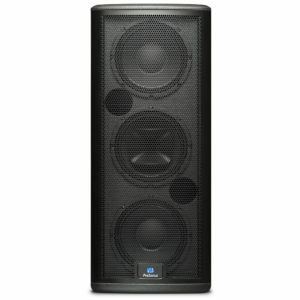 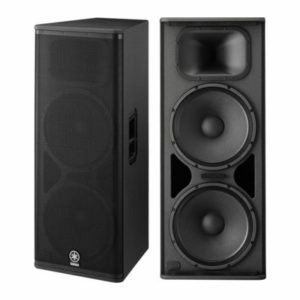 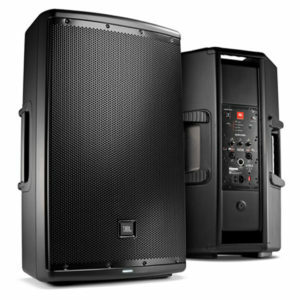 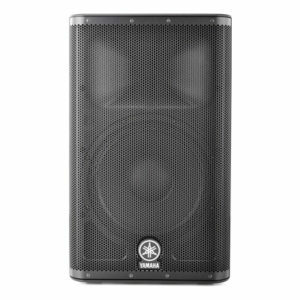 The VP2520’s extraordinary fidelity and frequency response make it a favorite of vocalists and instrumentalists alike. 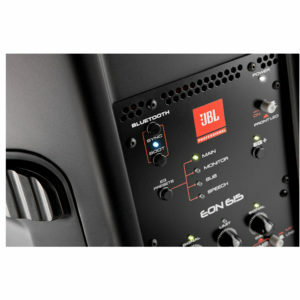 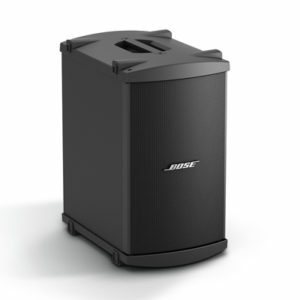 Each loudspeaker features parallel inputs (both professional twist-lock and ¼” cable), so you can connect as many as your power amp can handle.